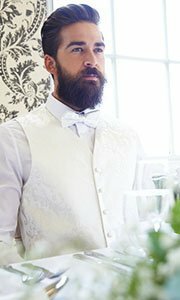 When was the last time you dressed up for a smart event? 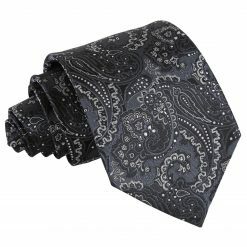 Don’t hold back on all the fashion details of your outfit and specifically the star of your outfit, the humble tie. 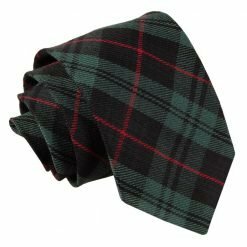 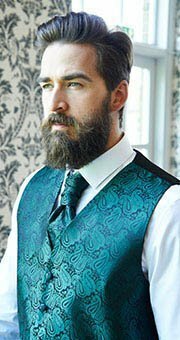 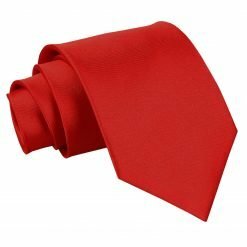 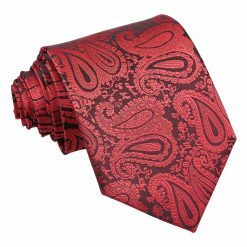 A tie that truly defines your look and can be used for all occasions for the generations to come is considered to be everlasting. 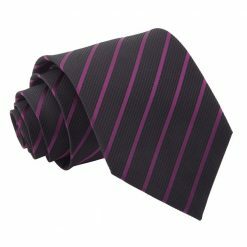 Our selection of ties come in an array of various colours of dark tones to light hues. 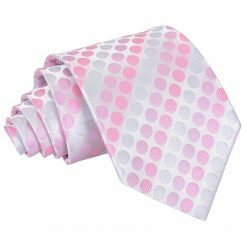 Enjoy the different patterns ranging from vivid stripes, wild polka dots, alluring geometric prints, greek key, trendy plaids, sweet florals, smart checks, chic tartans to attractive swirls. 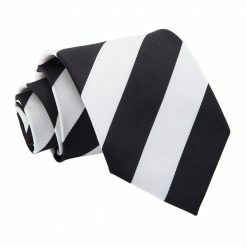 You’re guaranteed a tie for every occasion. 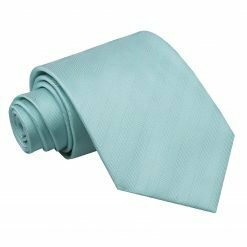 Features: Picking a tie isn’t rocket science, but picking the right one and mixing and matching ties with your outfit can be tricky. 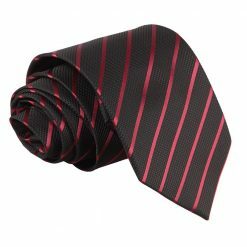 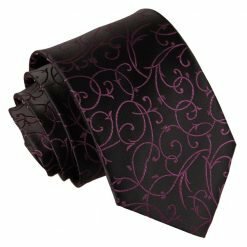 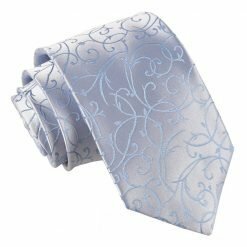 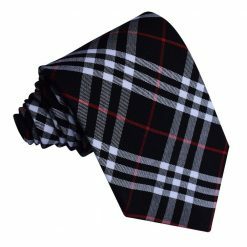 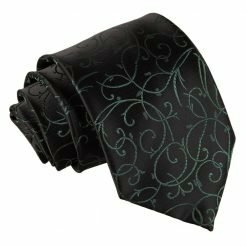 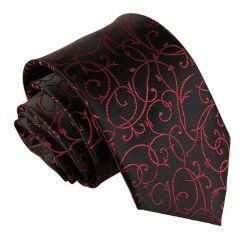 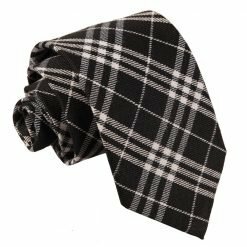 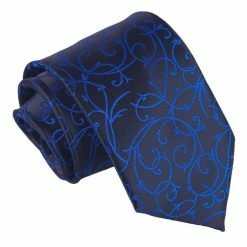 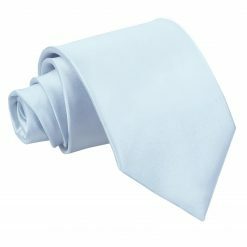 The classic tie comes in different patterns to choose from. 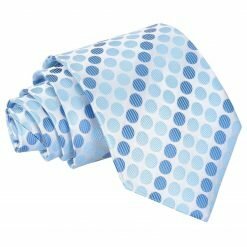 Depending on your mood, you can be wacky for the day and go for the geometric prints. 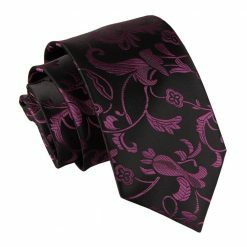 If you’re looking for a sweet look, the floral prints are your best bet. 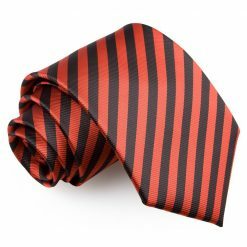 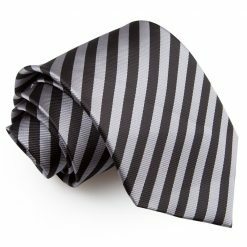 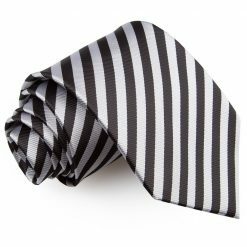 When in doubt, it’s ideal to go with a plain tie or stripes that matches your outfit. 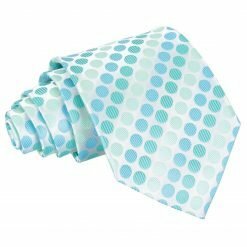 You can capture one’s attention with the groovy polka dot ties. 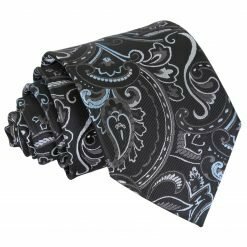 If you’re up for being adventurous with your wardrobe, you can select the paisley, greek key, checks, tartans and swirls to compliment your sense of style. 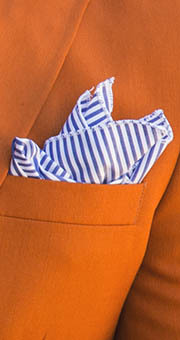 Texture: Our classic ties were conceived with the consumers in mind and for their best interest. 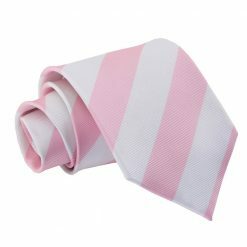 Therefore, quality has always been a priority as the ties are neatly sewn and finely crafted in cotton, linen, polyester, satin polyester, silk and wool. 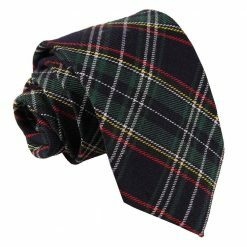 All classic ties can be worn for all seasons. 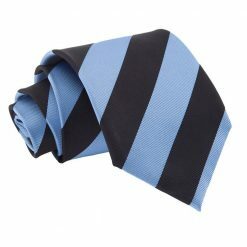 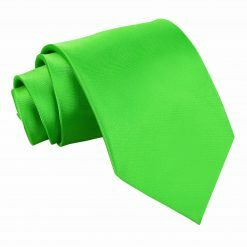 Colours: The classic ties feature bold colours comprising of blue, black, gold, green, orange, purple, red and yellow which are solid colours and easy to match with your wardrobe. 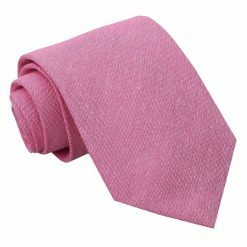 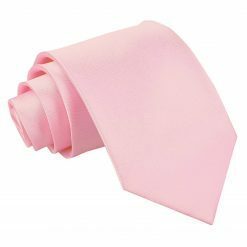 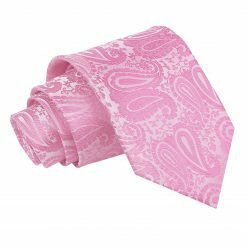 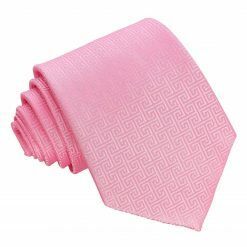 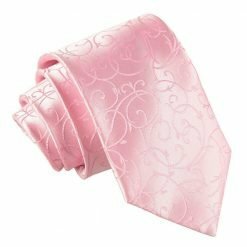 The classic ties also include softer tones like pink, grey and white to add contrast to your outfit.